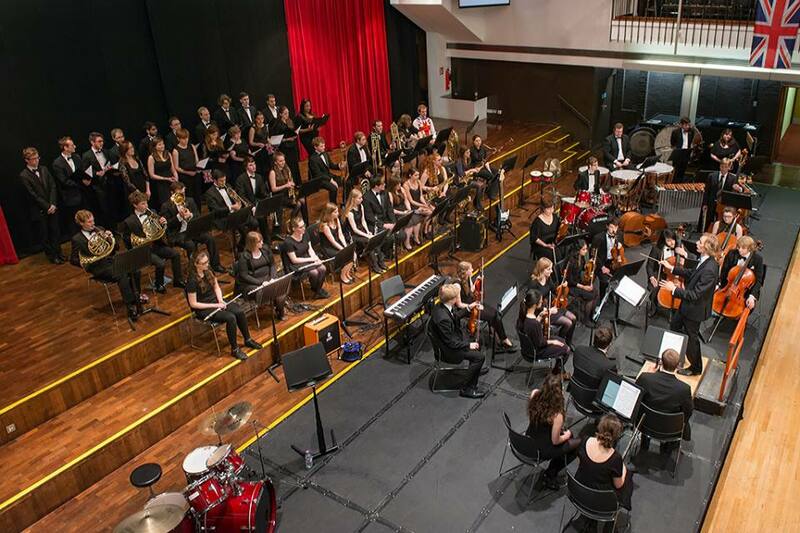 Welcome to the website for the University of Lancaster Music Society, better known as ULMS! We’re a friendly and inclusive society and welcome anyone with an interest in playing and performing music! ULMS was started by Professor Roger Bray when he arrived as Head of the Music Department in 1979 to enhance the opportunities for performance and administrative experience. The orchestra was started in 1982 to allow opportunities for student composers and conductors. We now have seven main ensembles and various ‘small groups’- apart from our Big Band, which is our only fully auditioning ensemble, any member of ULMS can join any of the main ensembles. Small groups organise themselves and run subject to demand, spaces are down to availability. If there’s a small group that we don’t have and you want to start, our Small Groups Rep can help you make it a reality! Besides the music, we also run various socials throughout the year! From our traditional annual socials, such as the Three-Legged Bar Crawl and the Carolling Bar Crawl, we also run games nights and film nights for a more chilled out vibe! We also have an annual Christmas Ball and Summer Ball for a chance to dress up and have a classy night with friends! We have lots to offer, so come join in the fun! Membership is open to all members of Lancaster University and its associated colleges and environs. Membership costs for the upcoming year will be £20, discounted to £15 for the first few weeks of term. If you want to join us, you can sign up at fresher’s fair, or if it’s later in the year you can email our Secretary. If you are interested in finding out about our concerts and events as a supporter then please subscribe to our mailing list. If you used to be a member of ULMS but have since graduated, make sure you join the ULMS Alumni facebook group so we can keep in touch with you after you’ve left.